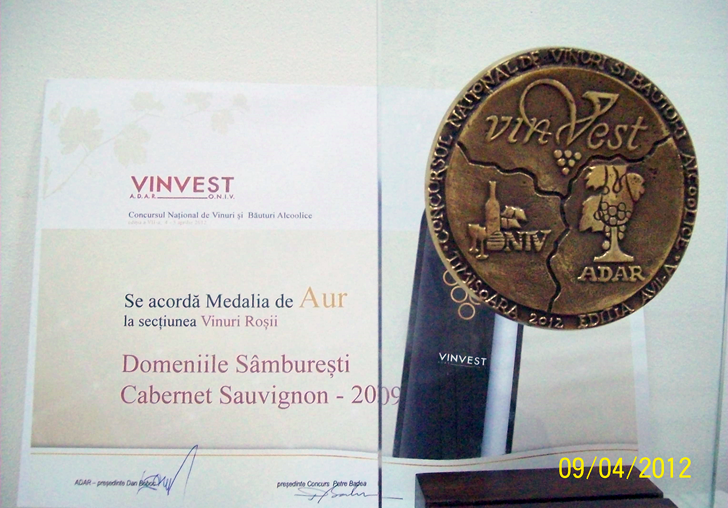 That’s why, at Samburesti, one will not only find the most famous international varieties, but also the oldest and noblest Romanian ones. 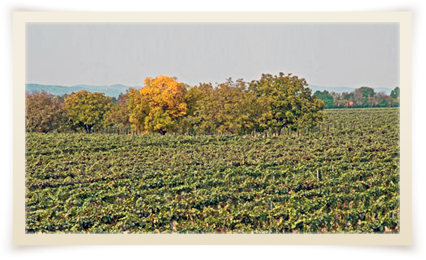 Feteasca Regala is a pure Romanian grapevine resulted from the natural cross breeding (cross fertilization through wind and insects) between two Romanian varieties existing in the area for ages: Feteasca alba and Grasa. 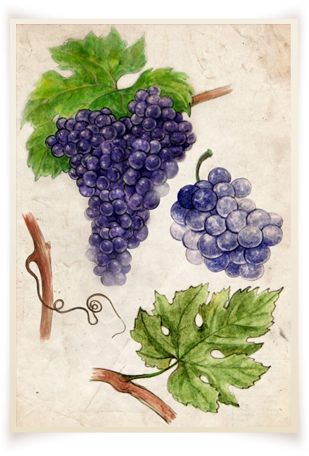 This vine variety was identified around 1920 in the Danes Commune, Transylvania. That’s why local people called it Danasana. 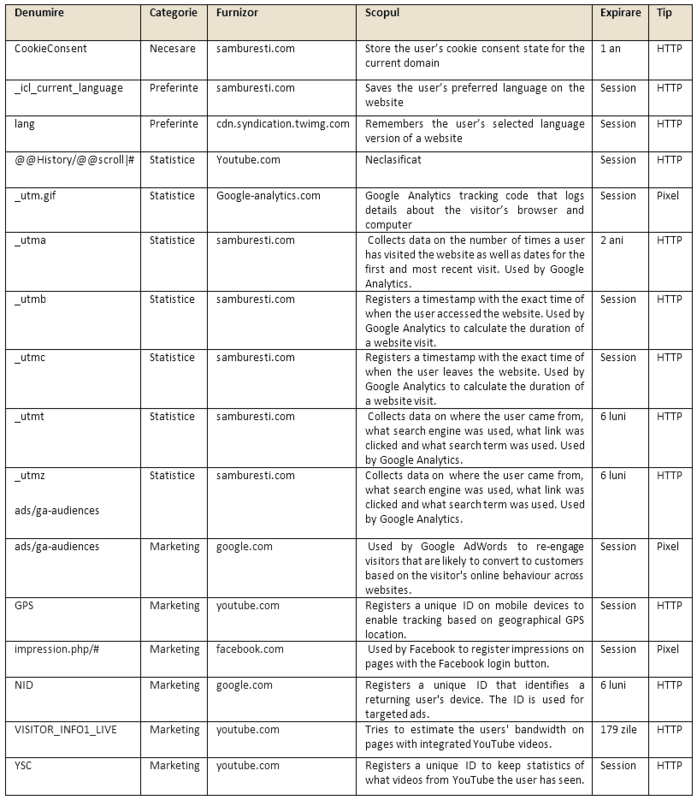 It also appears in specialized documents as Galbena de Ardeal. 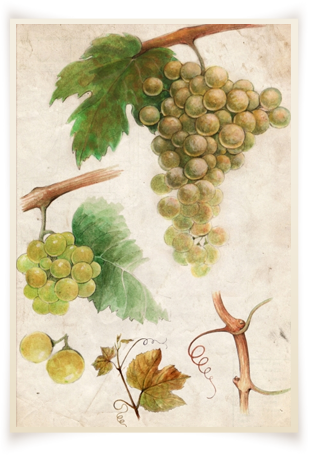 In 1928, at the National Wine and Fruit Exhibition in Bucharest, the wine obtained from the vine variety identified in the Danes Commune was presented as Feteasca Regala. That’s when it went down in history. 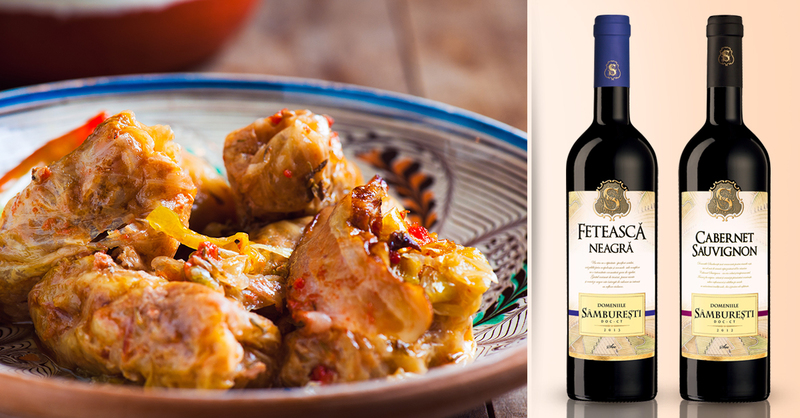 As it is semi-flavoured, the young wine spreads an elegant, floral aroma. 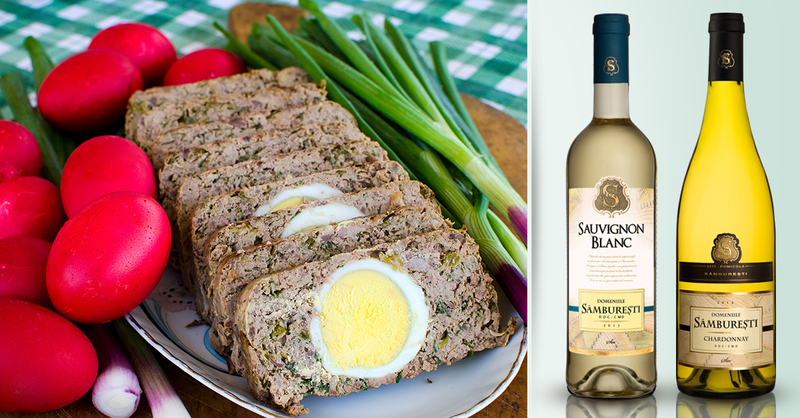 Its pleasant well-defined taste is sharpish, but delicate, reminding Romanian summer apples. 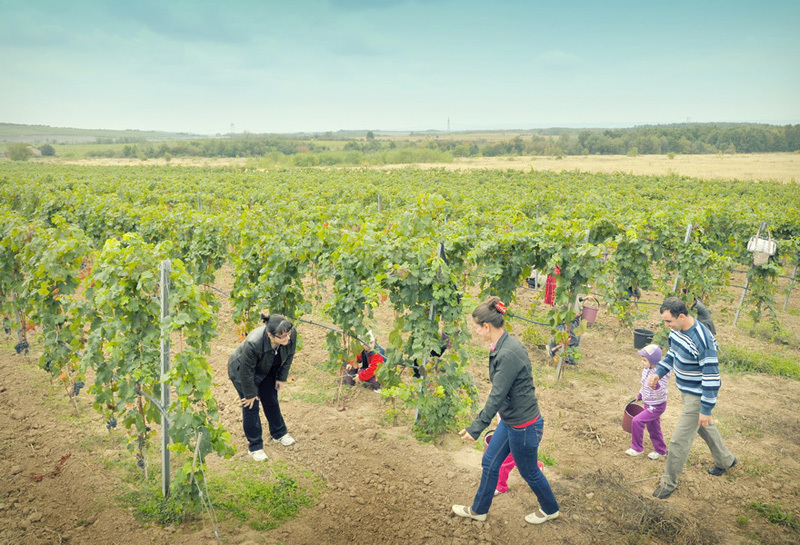 Feteasca Regala is one of the most precious Romanian varieties and we are proud to have it in our vineyard. Originating from France, from the famous region of Bordeaux, Sauvignon Blanc is one of the most popular vine varieties from around the world. 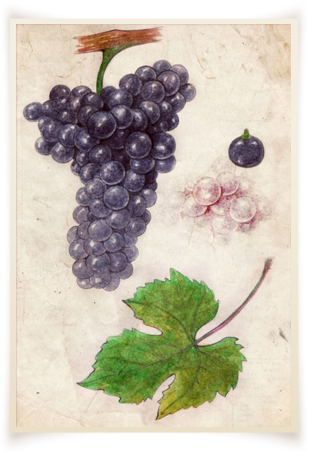 At a given moment, in the 18th century, it was hybridised with Cabernet Franc, giving birth to the Cabernet Sauvignon variety. 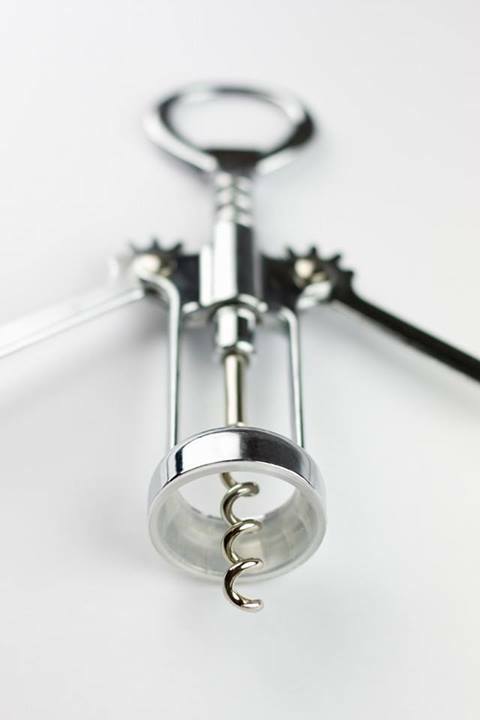 Sauvignon Blanc is a fresh, elegant, medium-dry wine, having a canary yellow colour with sparkling greenish tinges. Its flavour is quite intense, reminding that of jasmine or vine flowers. If it’s kept for a while, part of its aroma vanishes, being replaced by a complicated aging bouquet underlying its uniqueness. It tastes fruity, extremely fresh, wrapped in a pleasant, appealing flavour-bouquet. Thanks to the most favourable climate, the Sauvignon Blanc of Samburesti enjoys the perfect balance between acid levels and sugar content. 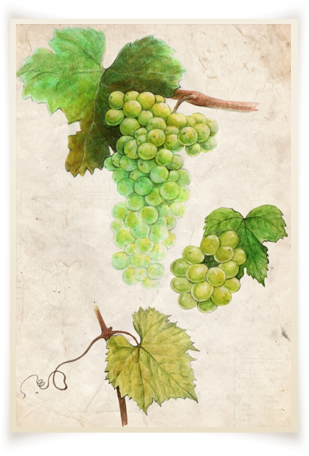 Feteasca Alba is an old Romanian vine variety, cultivated for hundreds of years on both sides of the Carpathians. 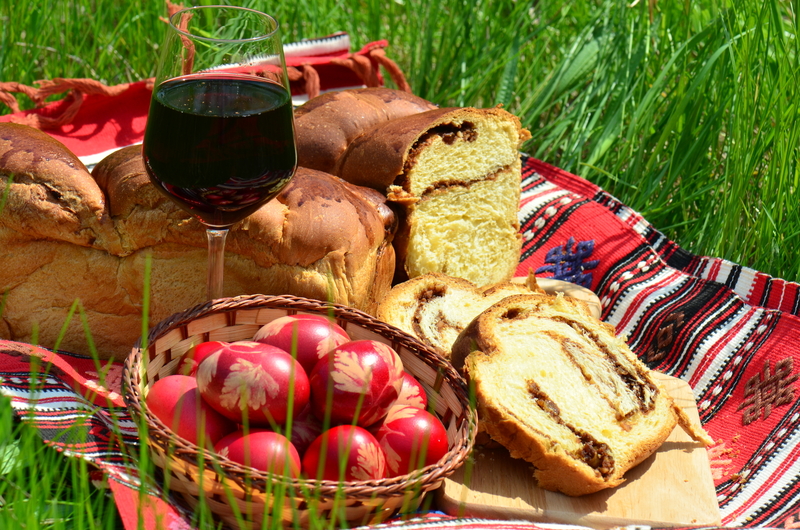 In Moldavia, it is called Pasareasca Alba (birds are also mad about it) or Fetisoara, maybe because of the grapes’ delicacy and sweetness. 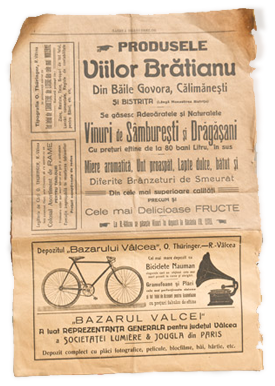 These names are also preserved in Transylvania, Muntenia, Oltenia and Dobrogea, which proves its qualities as a “national union” variety. Feteasca Alba is famous for its great power to accumulate sugars, ranging, from this point of view, among the first varieties in the world. 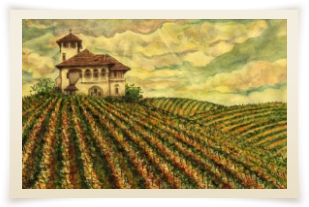 The young wine obtained from Feteasca Alba variety develops a secondary fermentation aroma which is very pleasant. 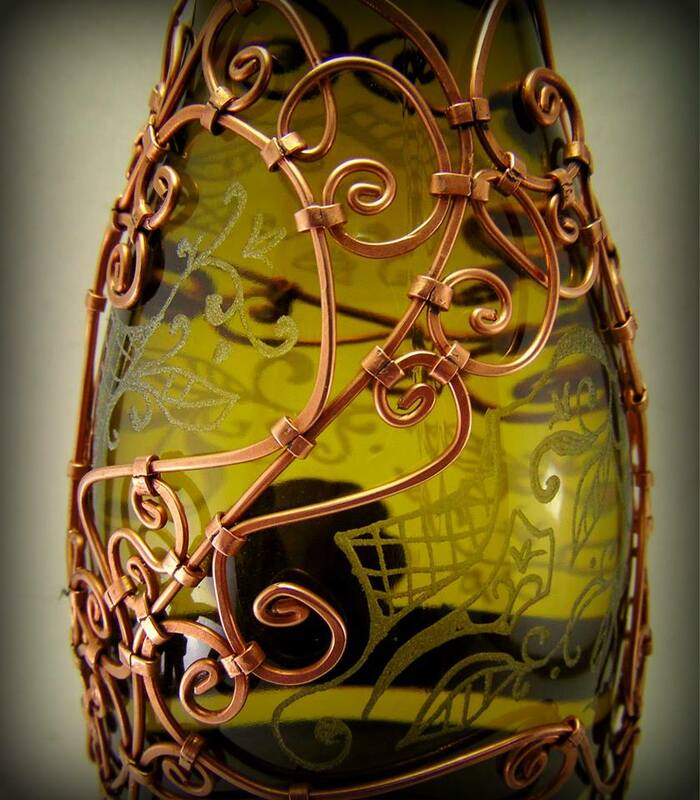 It is this flavour, reminiscent of the vine flower perfume, that actually confers personality to the wine. Feteasca Alba honourably represents the heritage of Domeniile Samburesti and perfectly integrates in our wine gallery. 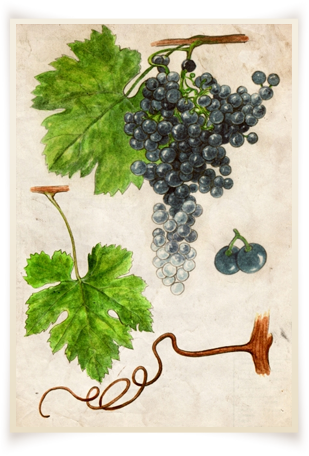 Feteasca Neagra is one of the oldest Romanian vine varieties of unquestionable origin. 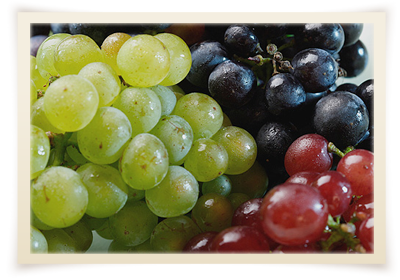 This variety is the result of the people’s gradual selection of forest wild grapevines (vitis silvestris). Daces cultivated it in the area stretching between the Carpathians and the River Dnestr. In time, Feteasca Neagra has also been known by people as Poama fetei neagra, Pasareasca neagra, Coada randunicii. If climate and soil conditions are favourable, Feteasca neagra gets extraordinary qualities. In good years, it even surpasses the French Cabernet Sauvignon variety in quality, the latter being unanimously considered as “king of red wines”. 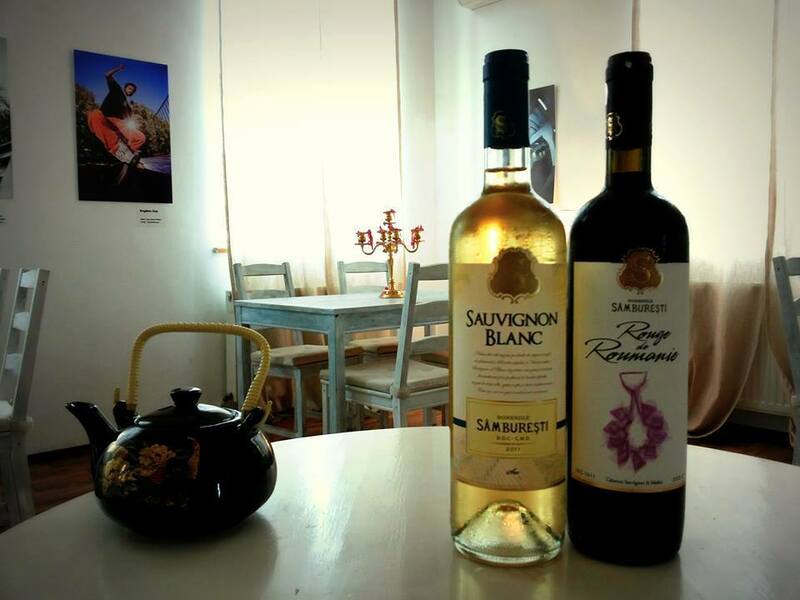 And there is no better place for red wines than Samburesti. 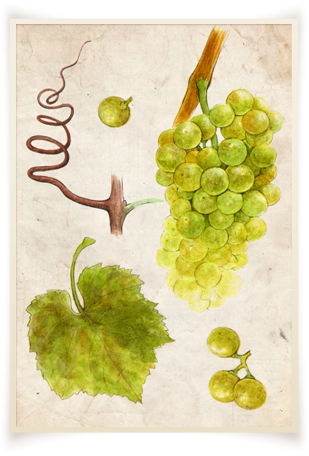 Originating from Burgundy, Chardonnay is the most popular variety of vine in the world. It is cultivated all over the world, from New Zealand to South Africa. 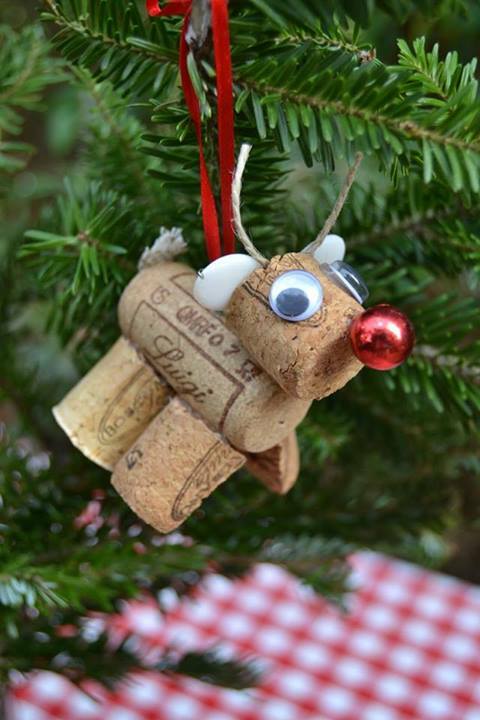 Many sparkling wines are based on it, including the well-known Champagne. This variety is extremely strong, balanced and flexible, its chameleonic structure allowing it to take over the characteristics of the terroir and barrels in which it is kept. That’s why it is considered an “author’s wine”, reflecting the personality of the producer. The Campu Mare area near Samburesti renders this variety a unique personality. The most cultivated variety in the region of Bordeaux, Merlot is one of the most popular red wine varieties worldwide. Having as ancestor the Cabernet Franc and as close relative the Cabernet Sauvignon, Merlot is a versatile variety, with a round taste and tinges of plums, blueberries and chocolate. 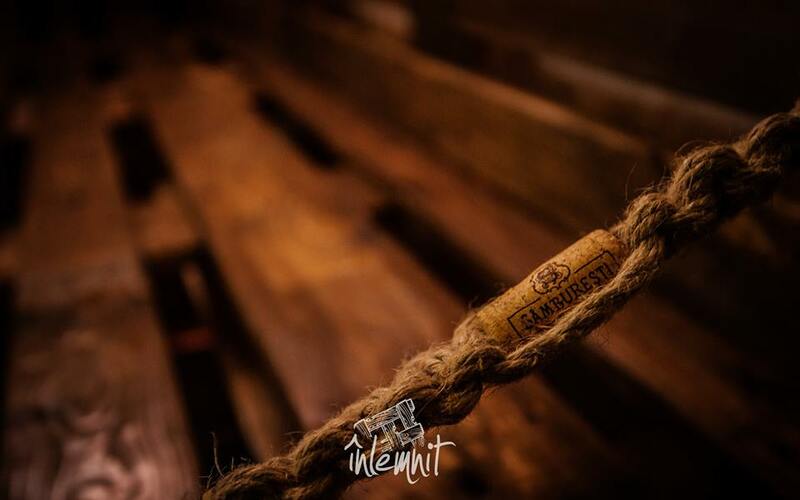 The Merlot from Samburesti is exceptional and, since it matures faster than the Cabernet Sauvignon, it is one of our favourite wines: we can taste it sooner.